On episode No. 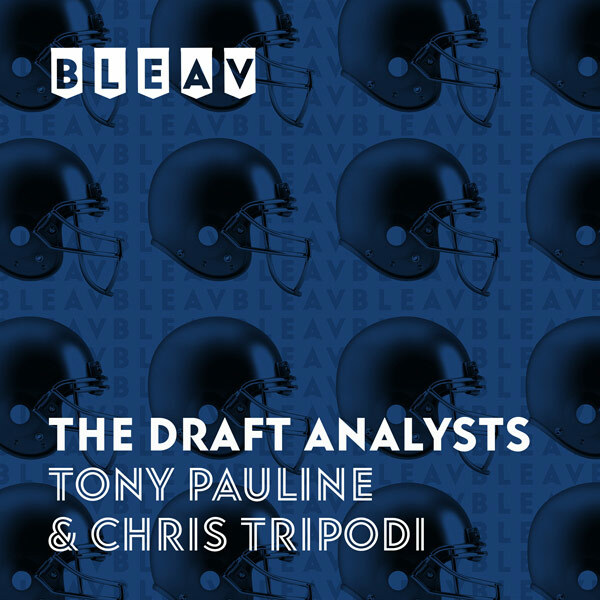 20 of The Draft Analysts, Chris Tripodi and Tony Pauline break down the final two games of bowl season, the Rose Bowl between Washington and Ohio State and the Sugar Bowl between Georgia and Texas. They discuss Buckeyes quarterback Dwayne Haskins and the explosive Ohio State passing game going against the star-studded Washington secondary and break down the intriguing individual matchups to watch between the Bulldogs and the Longhorns on both sides of the ball.